Details: Police were called to Cunningham’s Minnesota home at 4am where they found his girlfriend with marks consistent with a physical assault, and arrested Cunningham. He allegedly choked her for 15-20 seconds and slammed her against a wall. This was his second arrest since becoming a pro and first in nearly 3 years. 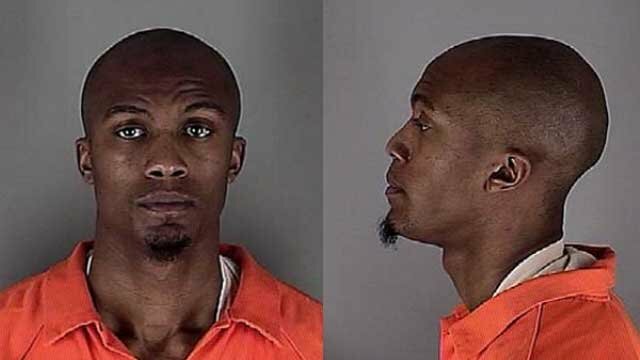 Posted on 04/27/2014, in 2010's, 2014, Assault and/or Battery, C, Minnesota Timberwolves, Mugshot. Bookmark the permalink. Leave a comment.